NEW ORLEANS (WVUE) - The GNC store in Mid-City was robbed Thursday night by a man wielding a razor blade, according to initial New Orleans Police reports. 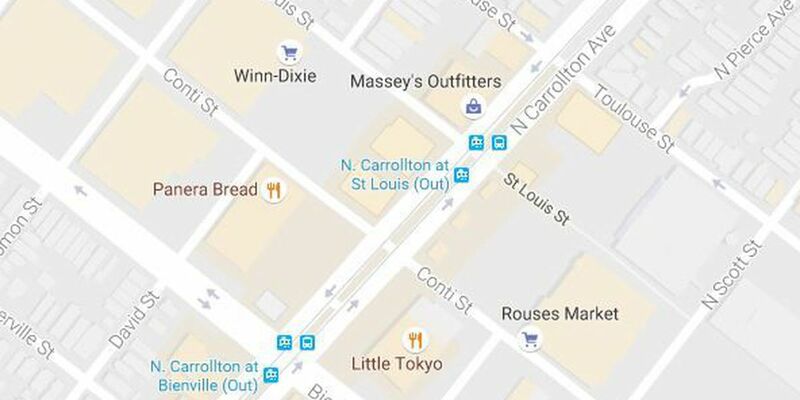 The robbery happened just before 8 p.m. in the 400 block of North Carrollton Avenue. A man walked into the GNC store and approached an 18-year-old employee from behind and put a razor blade to his abdomen and demanded money. The employee opened the register and the suspect took the money out and fled the store.